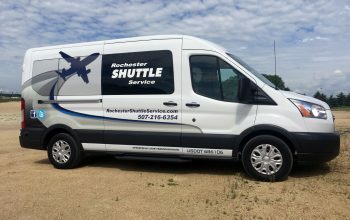 Free pickup and drop-off from most Rochester hotels and lodging. 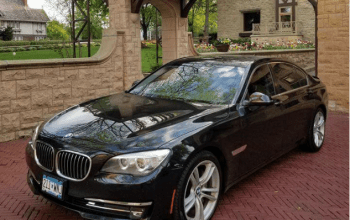 Private Luxury Sedans (not shared) with uniformed chauffeur available for a flat fee to any destination. Note: All sedans are long wheel base models for optimum comfort. 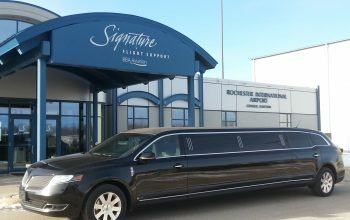 Private SUV’s (not shared) available with 5 passenger seating plus driver and luggage. 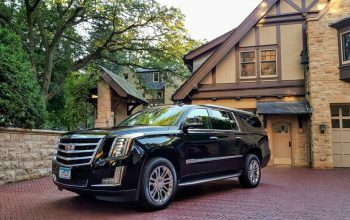 Available for a flat fee to/from any destination of your choice. Multiple styles to choose from. Standard Ford Transit with forward facing seating. Executive Mercedes Sprinter with TV, table, luxury forward facing reclining seats. 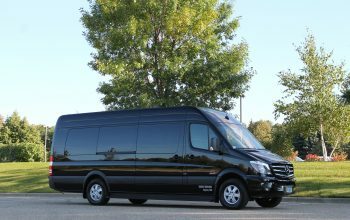 Mercedes Limousine style van with perimeter couch seating, bar, TV, and accent lighting. Mini-Coaches available in many different sizes and configurations. 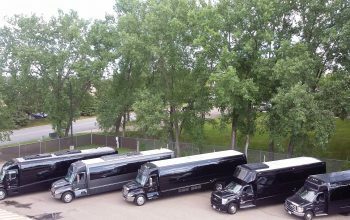 Available in 12, 16, 22, 27, 32, 35, and 56 passenger capacity. Free WiFi, TV video/audio system, bar.